3,000 Lbs. 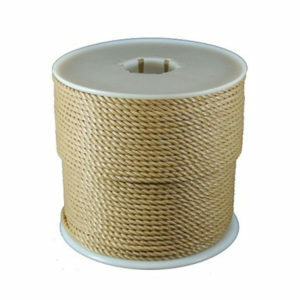 Tensile Strength. Available in 250′ & 500′ lengths! 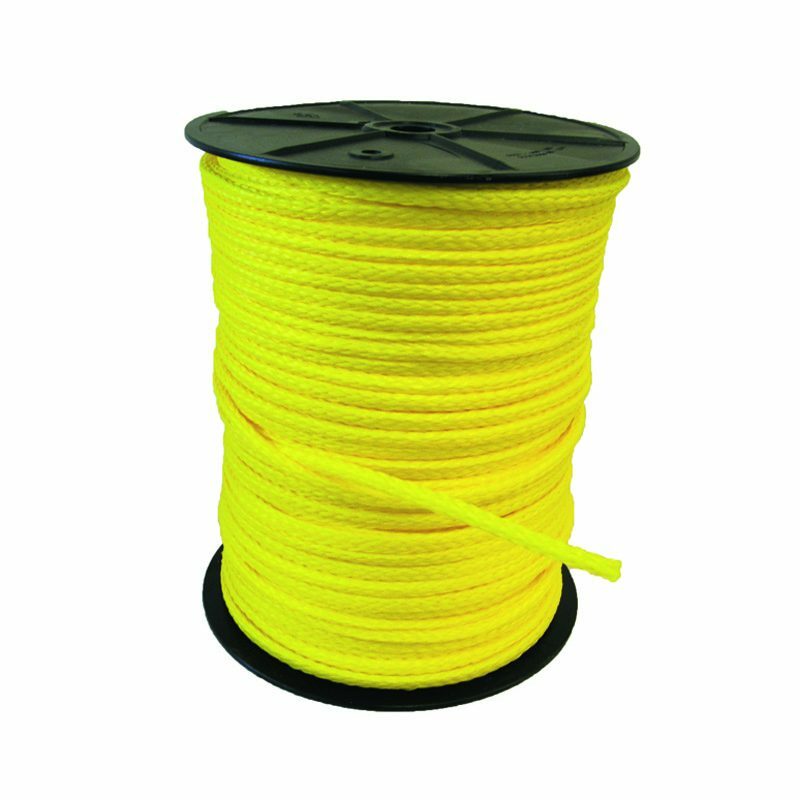 Also known as Diamond Braid, the most popular aspect is its ability to be spliced quickly and easily with the use of a plastic fid. 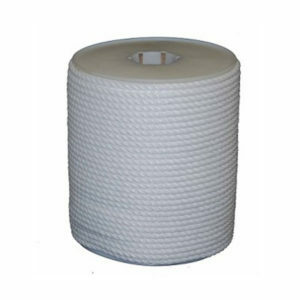 The hollow braid construction still has the same characteristics as the 3-strand twisted polypropylene rope, high quailty, light-weight rope that is affordable and very functional. 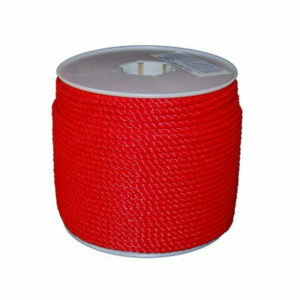 This rope also floats, making it ideal for water-ski ropes and other small marine applications.